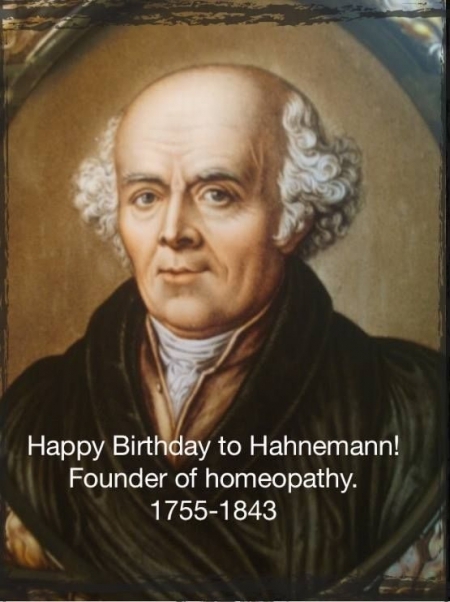 Read more about Katona Edit, dr.
Homeopathic organizations across Europe are waiting for the visitors between April 16 and 10 in connection Dr. Samuel Hahnemann's birthday. The interactive map of some events: the UK premiere of the documentary Just One Drop, Bulgaria, short films and lectures in social media, news programs in many countries, in cooperation with patient organizations. We'll show the film in Hungary, follow our page!